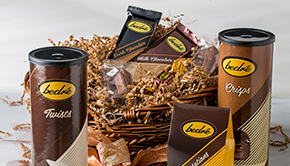 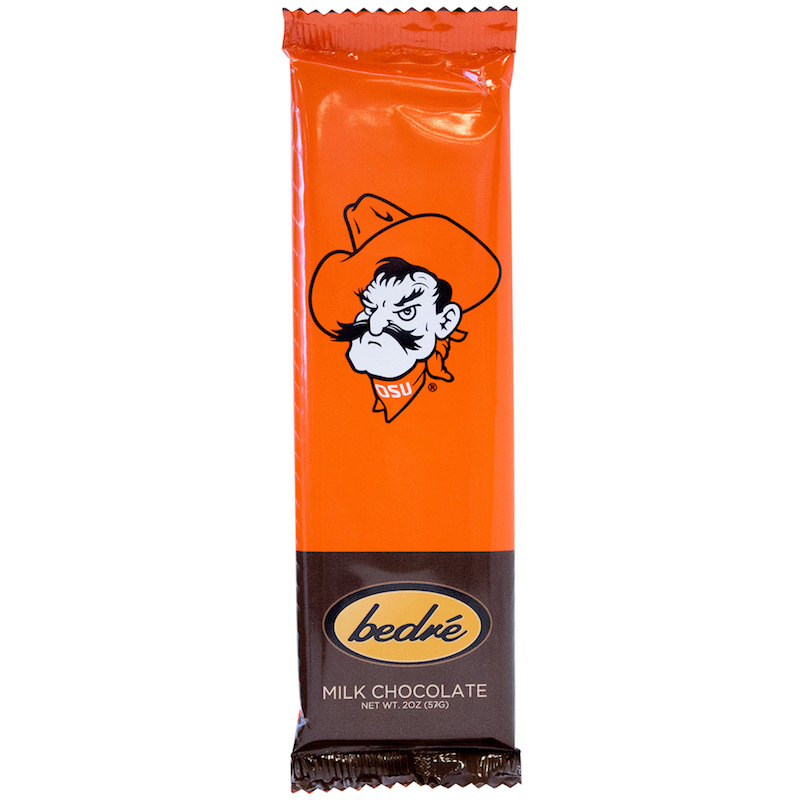 Bedré Fine Chocolate has partnered with Oklahoma State University to bring to life the perfect combination of flavor and pride! 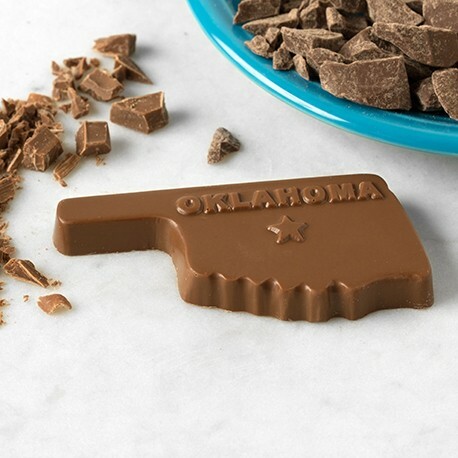 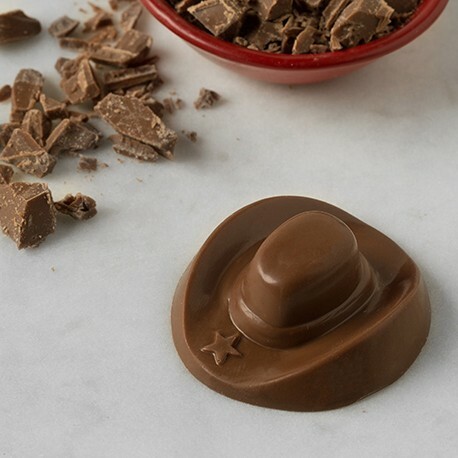 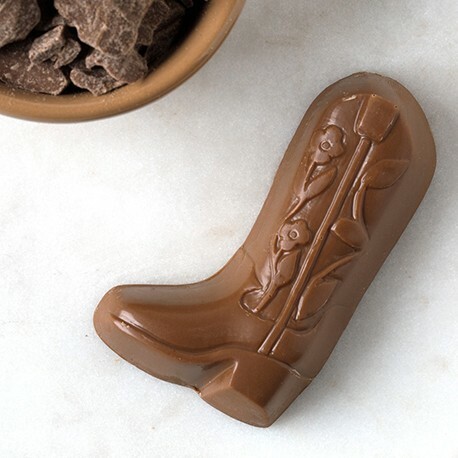 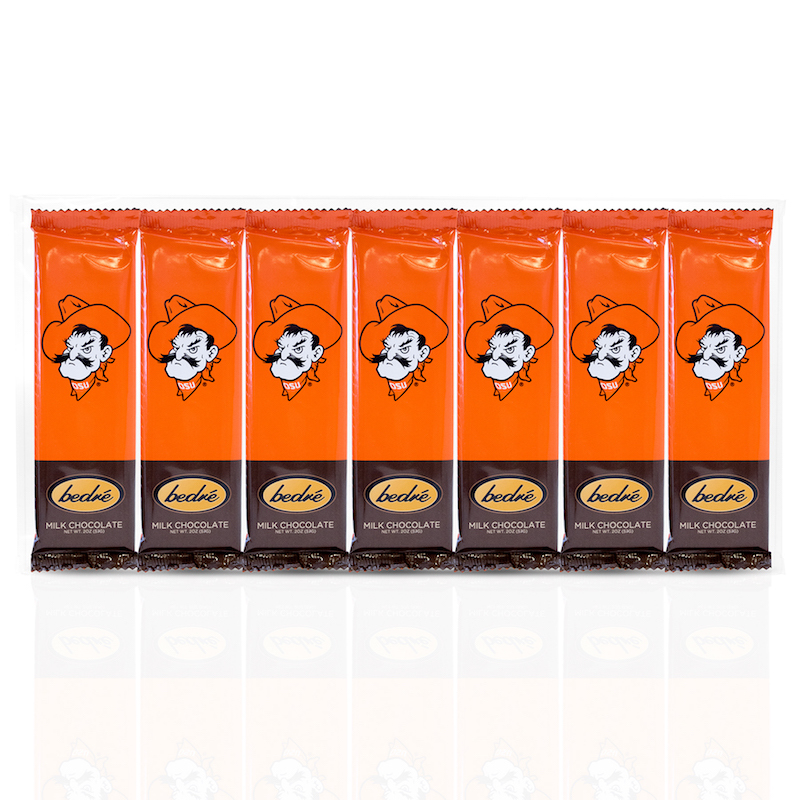 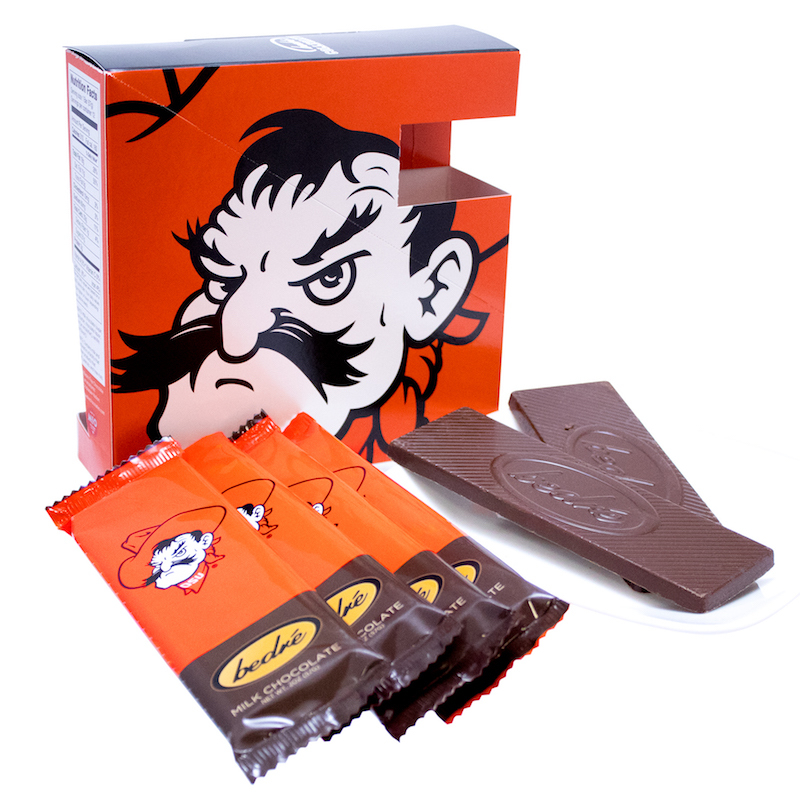 Whether you’re an alumnus, student or fan, represent your Oklahoma State Cowboys with premium milk chocolate! 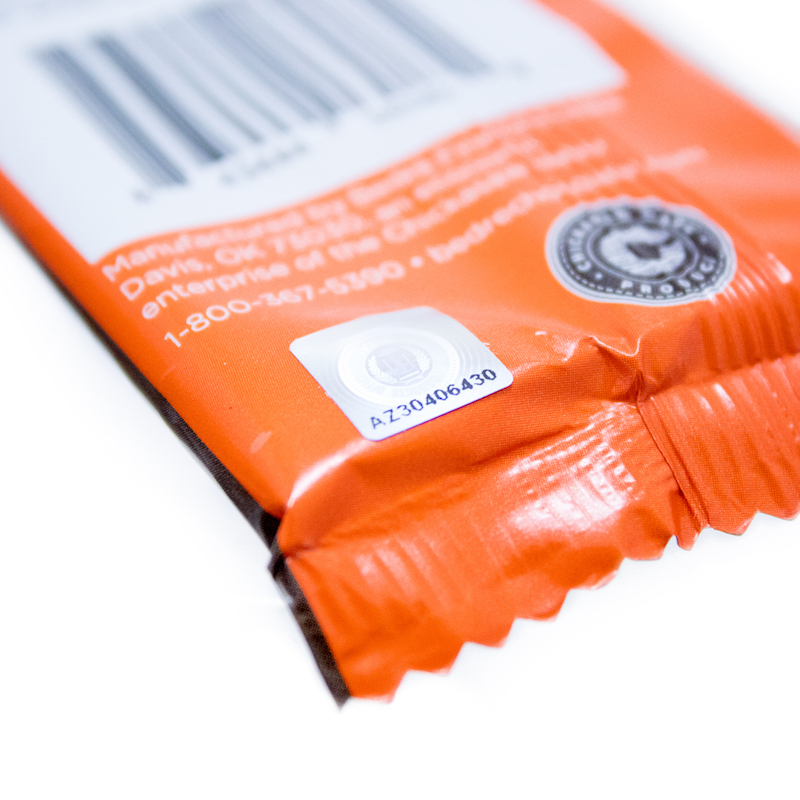 Product substitutes may apply during the holidays, but always with equal or higher value.